Barely a week goes by without a newspaper or glossy magazine reporting about the latest celebrity to grace the shores of a luxurious island hideaway. 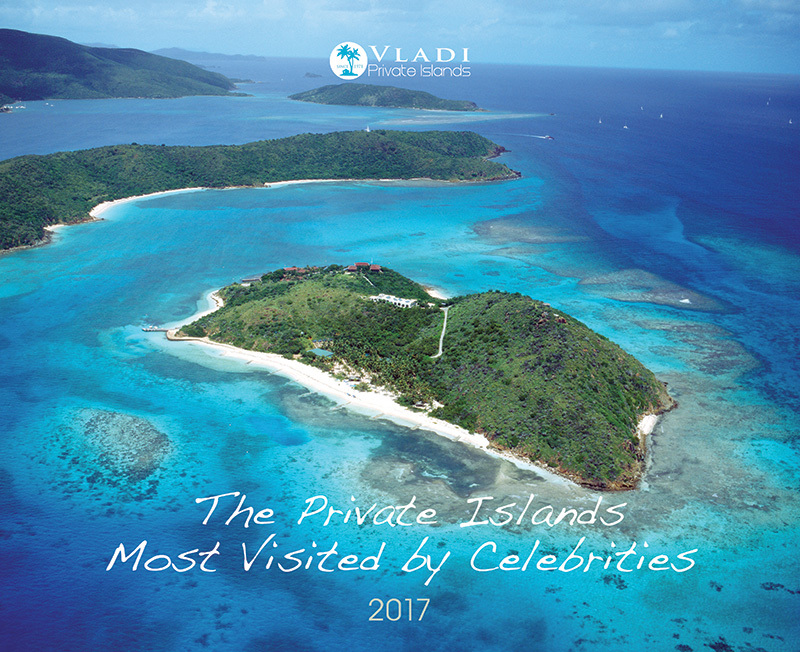 With this year’s addition of Vladi Private Islands calendar you can follow in their famous footsteps in an exclusive tour of The Private Islands Most Visited by Celebrities. 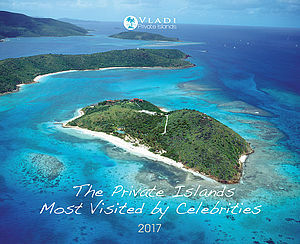 Yes, I would like to receive the newsletter with information about the world of private islands. If you are no longer interested, you can unsubscribe by clicking on the link at the end of each newsletter. & has been a FIABCI member for 30 years.